At the Frederick University in Limassol two people got united in order to offer the most unique classes in Cyprus. Dr. Giorgos A. Demetriou Assistant Professor, Robotics & Automated Systems Lab (RAS Lab) Department of Computer Science and Computer Engineering and Dr. Nikleia Eteokleous Lecturer in Educational Technology, Department of Primary Education, School of Education are just decided to bring the Robotic World in to our kids hearts and beyond (i.e educators, hobbyists). A fantastic opportunity to learn something new that can be completely integrated in their future. 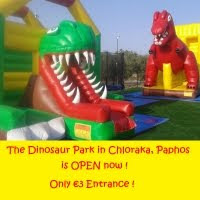 Kids Fun in Cyprus has the pleasure to invite you and your children to find out more information about this extraordinary adventure. Izzy: Dear Nikleia and Giorgios finding out about your Robotics Classes I was so pleasantly surprised and opened my appetite to wish to know more. I hope that the same feeling is also between our readers. 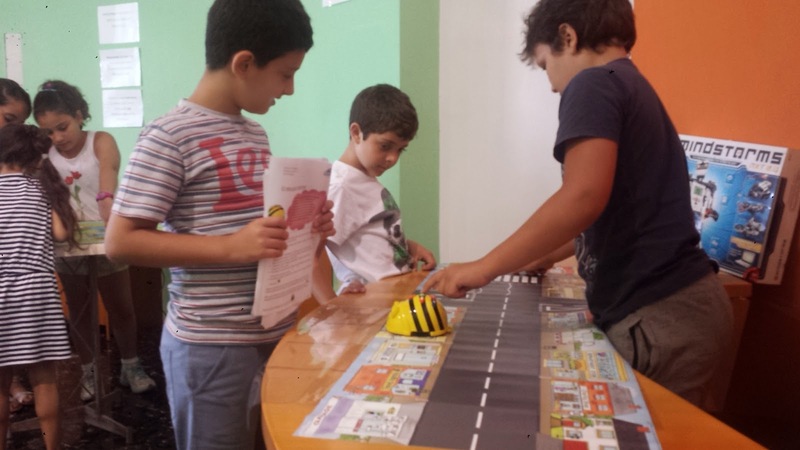 What can you tell us about you and Giorgos and how did you decided to open the Robotics Academy in Limassol? 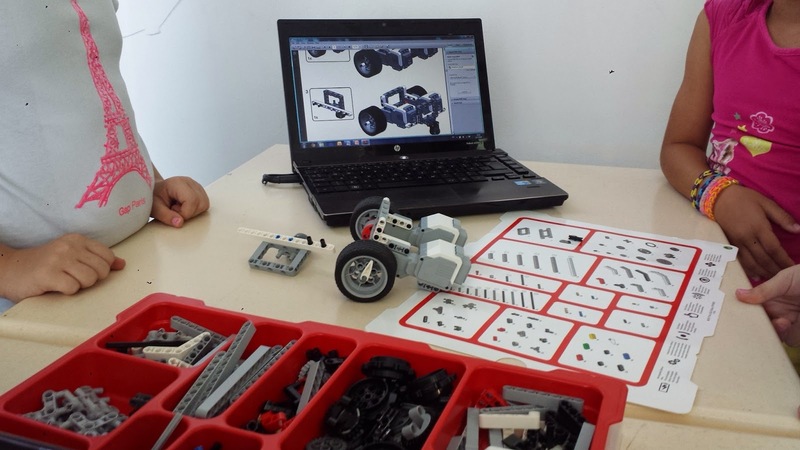 N.E: The idea of robotics integration in education has been around for more than 20 years. However, the great revolution in the field of educational robotics has been achieved throughout the last decade, where robotics escaped the laboratory and made efforts to connect to education. Numerous research studies suggest that robotics integration for educational purposes is an effective teaching method; arguing that if robotics activities are appropriately designed and implemented have great potential to significantly improve and enhance the teaching and learning process. 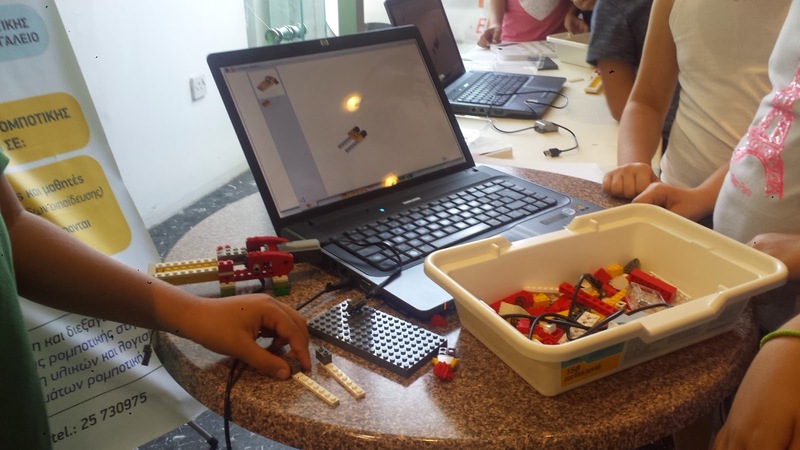 It has been shown that no age is too young or too old for being engaged with robotics activities; and regardless of age, educational background and interests, students consider working with robots to be “fun” and “interesting”. The past four years we have been involved in various educational and research activities related to robotics. 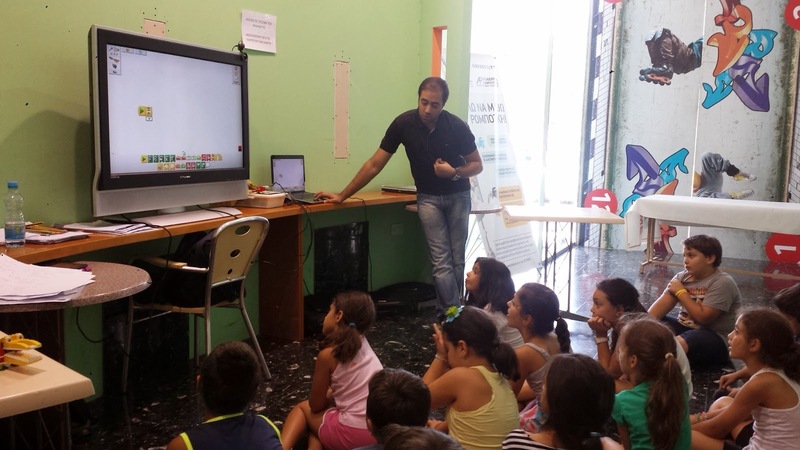 For example, we were guest speakers in various seminars and conferences as well as we were invited to provide lectures/ informative sessions or workshops to schools mainly in the area of Lemesos. Additionally, we collaborated with numerous educational organizations for organizing and delivering seminars and workshops for educators and kids in primary and secondary education. I also started introducing educational robotics concepts through my university courses. Influenced by the experience as well as knowledge and skills gained through the courses, lots of my students expressed great interest in integrating robotics as tools in their teaching practice during their final year of study at the university, conducting small scale research projects. Finally, we have been involved in research projects and activities related to robotics that resulted in the development of academic manuscripts, conference proceedings and conference presentations. After 4 years of robotics related activities it was about time to establish a research and educational unit to host all the aforementioned as well as provide the foundation to further promote and expand our robotics related activities. 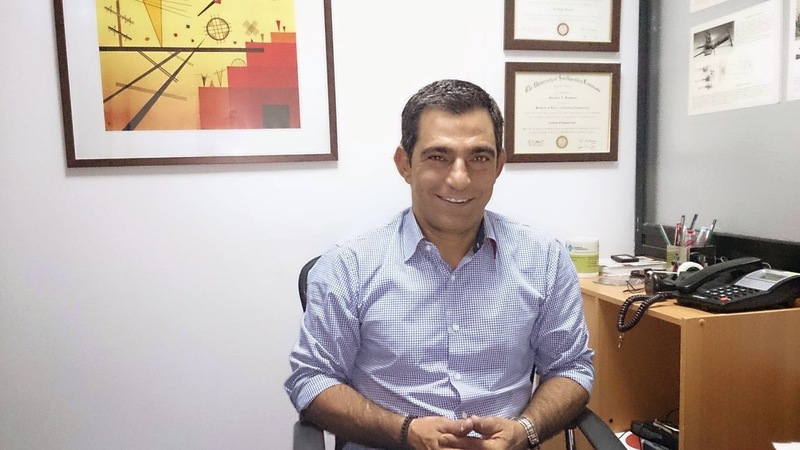 Specifically, The Akadimia Rompotikis (Robotics Academy) of Frederick University was established in order to promote robotics to the Cyprus educational system and society. 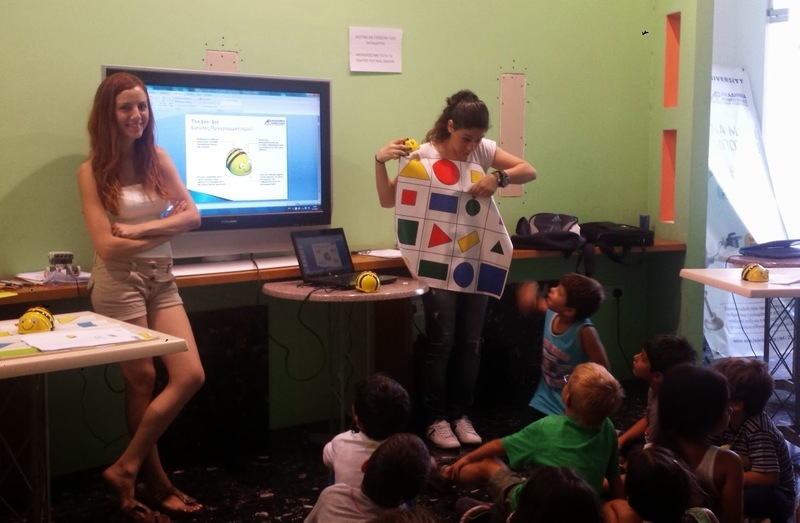 The Akadimia Robotikis promotes and conducts research in the area of educational robotics. It researches how to best integrate robotics in the educational system as a subject-matter, as well as a cognitive-learning tool within the teaching and learning process. It examines the development of students’ knowledge and skills as well as it develops educational robotics exercises and activities (aiming to develop a comprehensive curriculum grounded to the official curriculum of the Ministry of Education). 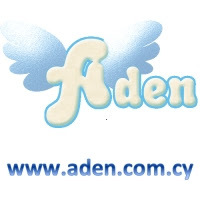 Additionally, it investigates the effectiveness of educational robotics and its connection to learning theories. Additionally, in collaboration with the Robotics and Automated Systems Lab (RAS Lab) of Frederick University Akadimia Robotikis conducts research on system development, on computer application development, and on other robotics related topics. 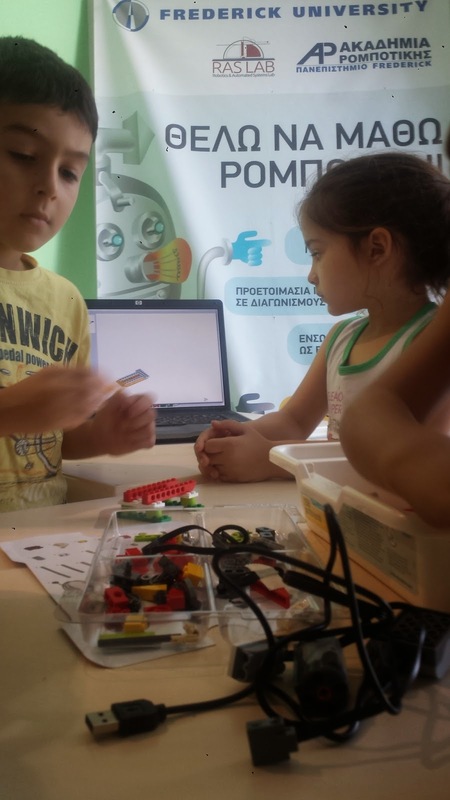 Besides its research activity, Akadimia Robotikis offers courses employing various robotics packages for robot building and programming, for integration of robotics as an educational tool and for preparation for participation in the World Robotics Olympiad and other robotics competitions. The target audiences are the following: teachers and students (all educational levels) and anyone interested in robotics (hobbyists and professionals). G.D.:Robots are not just a thing of science-fiction anymore. Robots are in places people might not expect, whether they are helping people around the house, doing household chores, traveling to Mars, or work in production. I believe the next technological revolution (as the smart phone is today) will be robotics. Robots are out of the labs and into our everyday lives and within the next decade their existence and involvement in our lives will be further enhanced. And I do not mean humanoids, I mean systems that will change our way of live; we will see self-driving cars, assistance robots, rescue robots, military robots, robotic limbs and exoskeleton suits for paraplegics to name a few. Robotics, as a subject, is already part of most university and high school curriculum and is slowly becoming part of primary education as well. Many hobbyists are also getting interested in robotics and wanting to gain knowledge in the field of robotics. Robots are FUN and people love to learn about robots and work with them. In recent years I have had many requests to teach robotics to either kids or adults interested in the field. 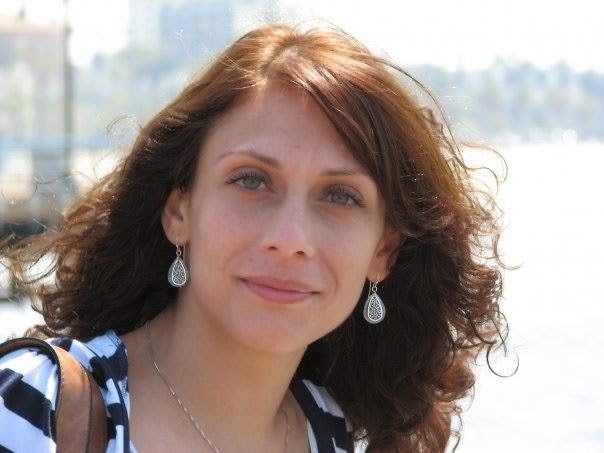 At the same time my colleague, Nikleia, has already been involved in robotics education at the K-12 level. This is when the idea of creating the Robotics Academy came about. We wanted a facility that will allow people of all ages and levels to learn about robotics. We offer robotics courses for students, educators, hobbyists and professionals working in the field or related fields. The Academy has the tools and the know how to teach robotics in a fun and interactive way. Izzy: The Robots world is new and exciting and movies like Wall E and Robots already integrate them our life. 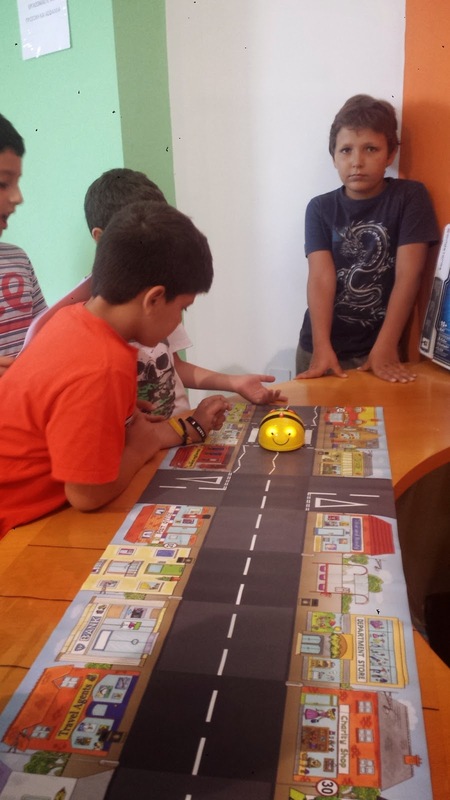 What can children experience and what do you teach them at Robotics Academy? 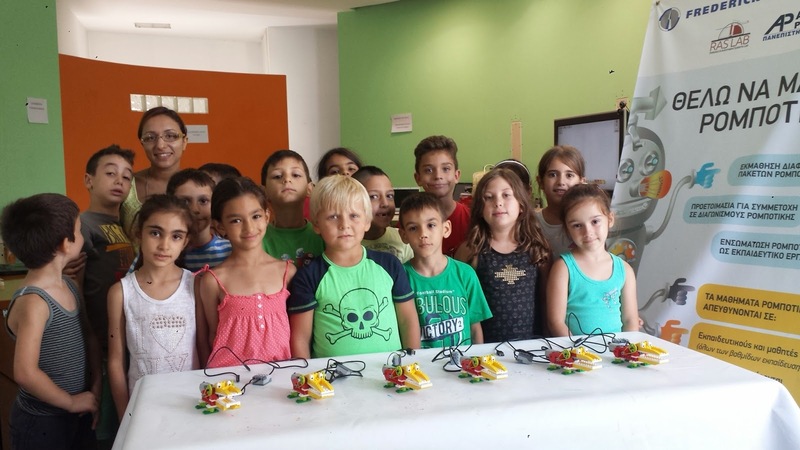 N.E: At the lessons provided at the Akadimia Robotikis the kids are involved in the extremely interesting process of building and programming robots. First of all the kids are introduced to the concept of robotics, its value and importance in our daily live activities. 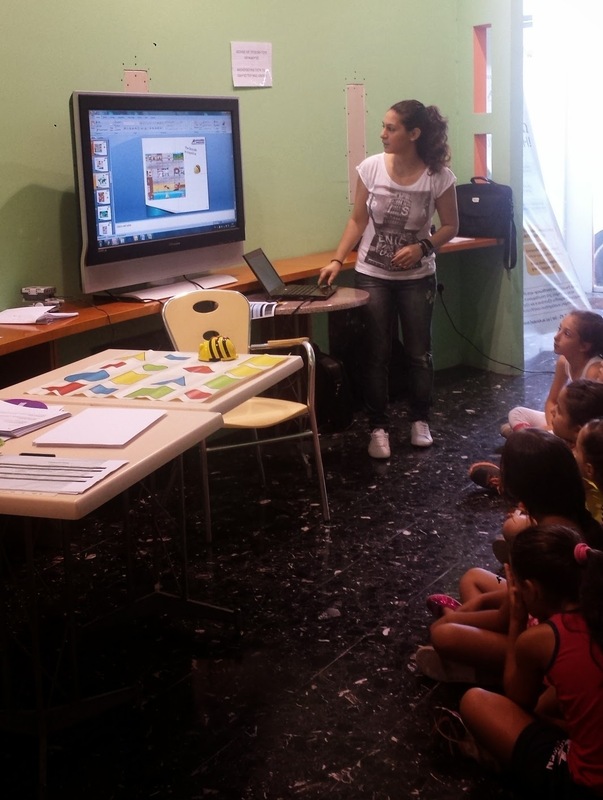 The introductory sessions are enhanced with pictures, videos and arts and crafts activities. Afterward, the kids are introduced to the various robotics packages that we have at the Akadimia. Two criteria are being taken into consideration in regards to which robotics package to be employed and the activities to be performed: 1) kids’ age and 2) background and experience in regards to robotics. The kids are becoming familiar with the robotics package (i.e. 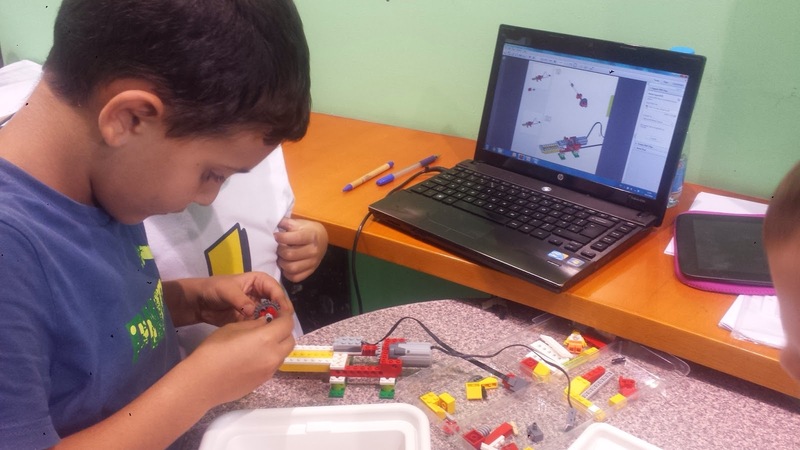 building blocks, bricks, sensors, wires, or the robot its self (i.e. the BeeBot) and its accessories. Educational robotics activities were designed and are constantly updated and improved based on the robotics packages. 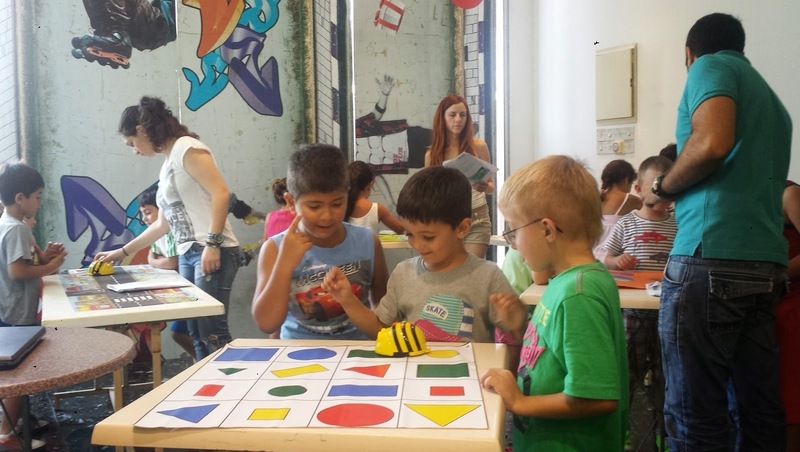 At this point I would like to introduce and comment on the philosophy of the Akadimia Robotikis in regards to the learning environments and the educational activities developed. 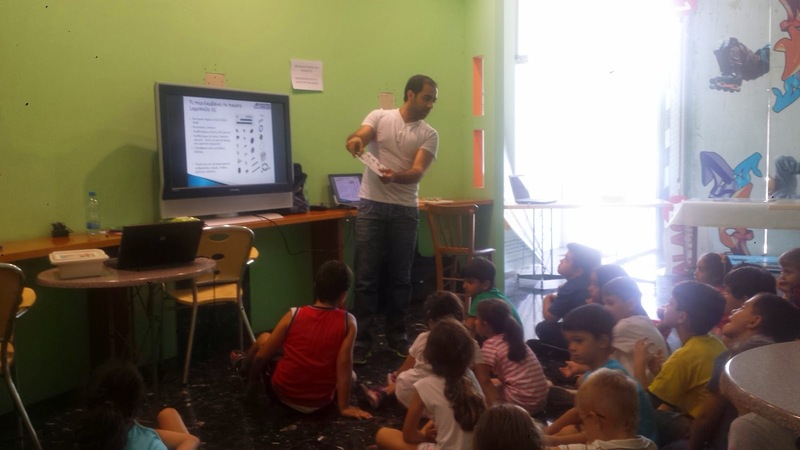 The Akadimia employs the philosophy of integrating robotics as “Mindtools”, meaning as tools through which new ways of thinking and various concepts can be taught such as geometry shapes, acceleration, traffic education, etc. 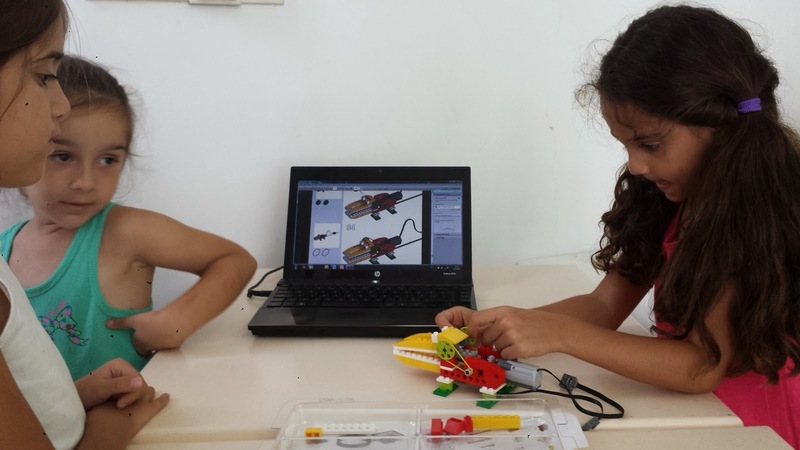 Akadimia Robotikis does not only aim to teach kids how to use the robotics packages, their elements and programming software, but to use it within a specific learning context designed to achieve specific learning objectives. 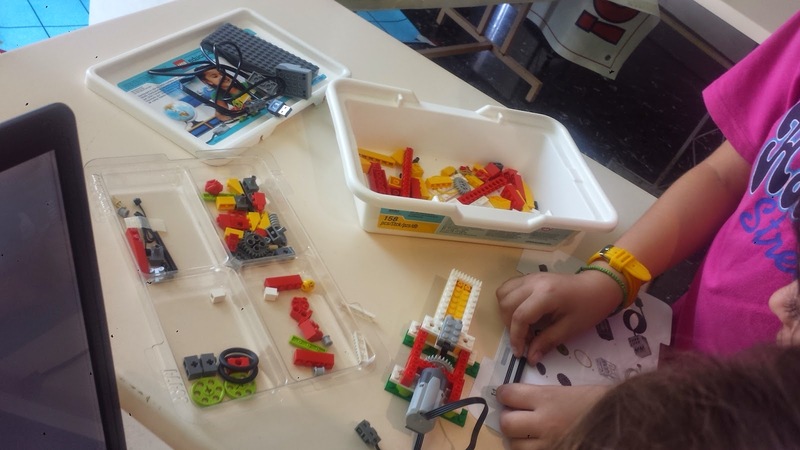 The kids working in groups are expected to follow given guidelines to build robots in various forms (e.g., anthropomorphic, cars, animals) using various educational robotics packages. Following, the robot development, the kids are taught the programming platform of the robotic package employed and are expected to program the robots in order to plan, test and modify sequences of instructions from a variety of real life robotic behaviors such as car parking; bus stop motion; animation robots depending on lighting, color, distance and motion of any object; and perform various shapes designs. Helpful instructions are given to students to guide and help them through the programming process. 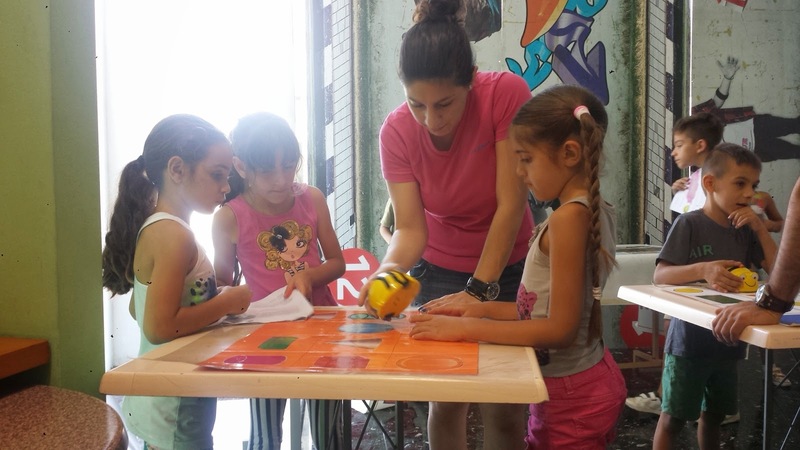 Additionally, the Akadimia Robotikis program of study includes activities to foster kids imagination by giving them the opportunity to build and program their own robots without giving any building directions and or programming activities. 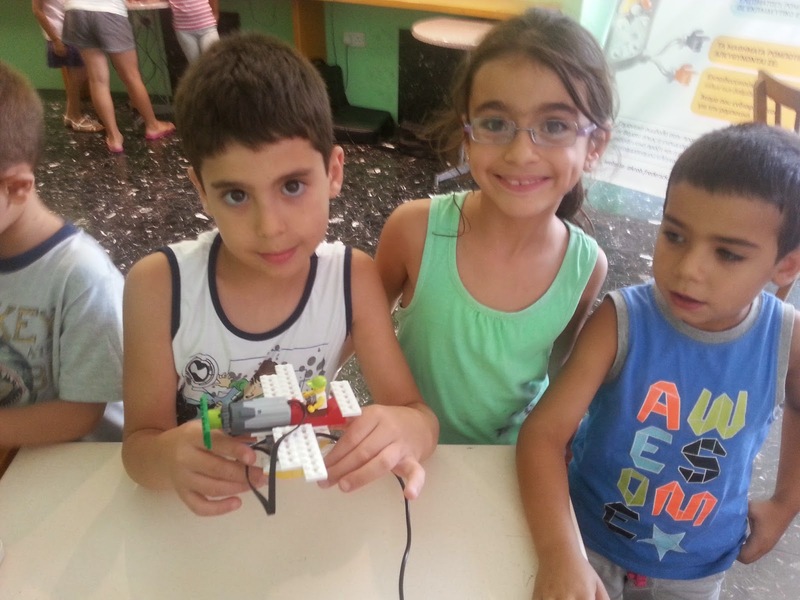 The kids enjoy their time during the robotics lessons since learning it’s achieved through playing! 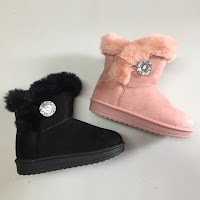 The activities besides being enjoyable and creative, they promote learning by playing and learning by constructing, and specifically the development of various higher order skills through scientific investigation. 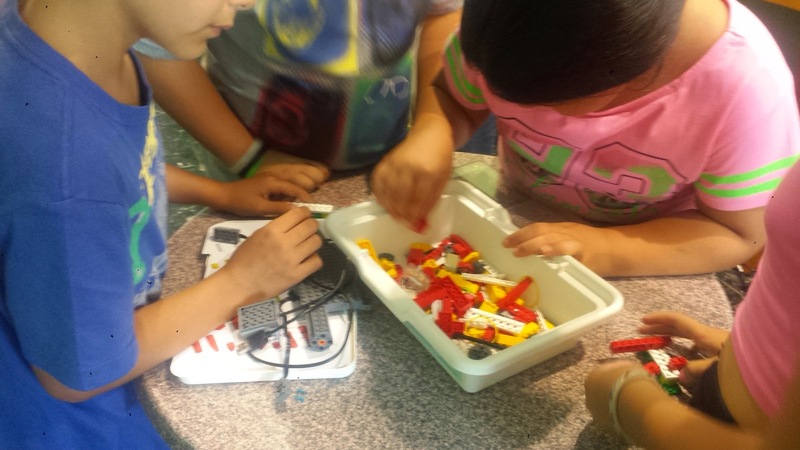 Using robotics as a tool, the kids learn through the process of development and programming a robot. 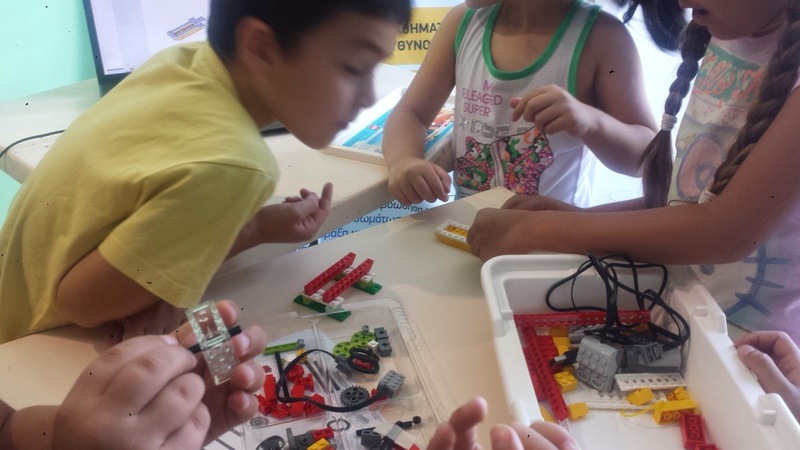 The kids have the opportunity to develop interactive “objects of thought” using materials from the world of engineering (machines, sensors) developing at the same time their technological literacy. Additionally, the kids have the opportunity to experience the multifaceted process of problem solving and decision making, as well as cultivate scientific skills, collaborative learning and exploration skills. Finally, it helps the kids develop better understanding real world phenomena by connecting theory and practice, abstract and concrete. G.D.: Children are our future. They are the scientists and engineers that will shape the future of humanity. Movies and other robotics publicity have created a big hype about robots. As a result, people have developed a curiosity and interest in the field of robotics. People, especially children, want to learn and play with robots. At the Academy we teach the basic principles of robotics, basic robotics programming, and even offer more advanced courses of how to build more complex robotic systems from scratch using advanced components and tools used by real engineers. 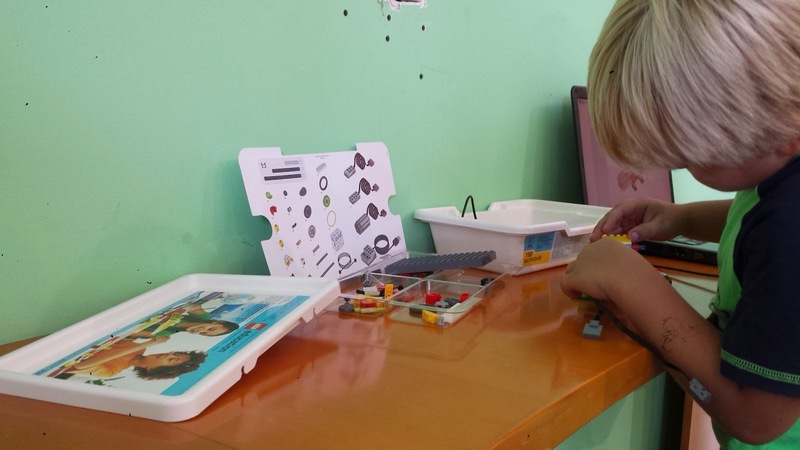 Izzy: I love the idea of using toys as a tool for learning. 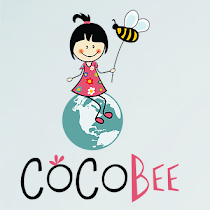 What kind of educational resources do you use in order to reach the interest of the children? 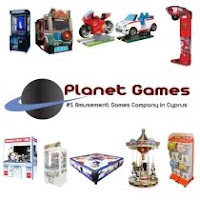 Can you explain us something about these “professional toys”? Are the lessons interactive and interesting for kids? N.E. : The robotics materials (building blocks/ bricks, sensors and motors) are perceived as toys by the kids; and the educational activities designed using robotics materials bring the students closer to technology as well as challenge and their relationship with it. There are various educational robotics packages however currently at the Robotics Academy we use 4 of them for kids 6-12 years old. Those are: the BeeBots, Lego WeDo, Lego Mindstorms NXT and Lego Ev3. Each of the robotics packages is accompanied with programming software in order for students to develop programs for the robots. The kids mostly work in groups in order to build and program the robots however the instructional approach employed allows for everybody to work and interact with robotics material and software. Along the same lines the learning environment is designed in order to provide students the opportunity to have control over their learning and the freedom and flexibility to interact and collaborate within their groups to test, evaluate, re-test, and take their own decisions on how to proceed. The kids are enjoying themselves, developing knowledge and skills in a student-centered, friendly, enjoyable and challenging learning environment. Of course there are some more advanced educational robotics packages (i.e. Arduino, BeagleBone Black Robots) as well as programming platforms (i.e. 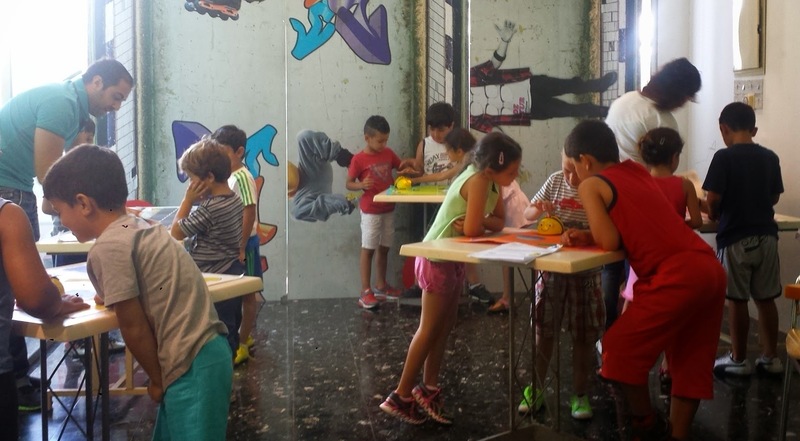 RobotC) that are used with the older students of the Akadimia Robotikis. G.D.: There is a bit of mystery around robots. People are fascinated or intimated by robots. But in either case, they are very curious about them. People do not know what to expect and what to think when it comes to robots. They are curious to find out about what is going on inside. Everyone thinks robots are really intelligent or that they’re sentient beings. They really aren't. They’re just following instructions. Sometimes it’s a pretty complex set of instructions, but it’s still just a set of instructions given by us (human beings). Our tools allow our students to understand this concept and make it easier for them to learn the basic principles of robotics. We give them the opportunity to learn how robots work and how to make them do what we want them to. For our older students, high school and above, we have the tools that allow them to build and program more complex robots from scratch relatively easily. Izzy: This summer Galactica Summer School invited you, to their premises. Where they interested in the Robots and was this visit, a success story that you would like to repeat with other schools and kindergartens? N.E. 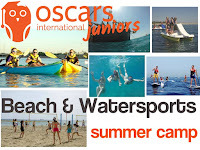 : First of all, I would like to thank Galactica Summer Fun organizers for the collaboration. We have been given our own space where we set up a robotics laboratory (educational robotics packages, laptops, flat screen, floor mats). 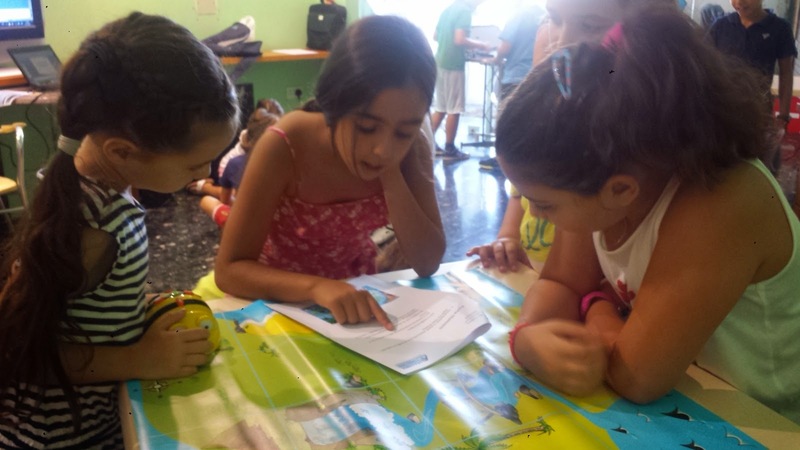 Since the robotics lessons were part of the summer school activities it would not be doable to commute from the Galactica premises to the Akaradimia Robotikis premises. 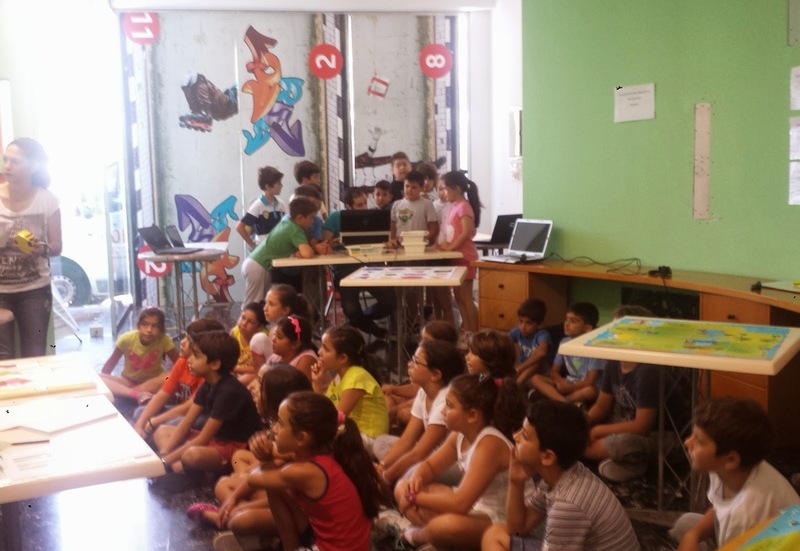 So for five weeks Galactica hosted the Akadimia Robotikis in order to provide the courses to the kids and it has been a great host! It was an unforgettable experience for all of us! We all had a great time: the kids, the instructors, the team supervisors, everybody! The kids were very much interested in robots; they were really excited and seemed to totally enjoy the robotics courses. 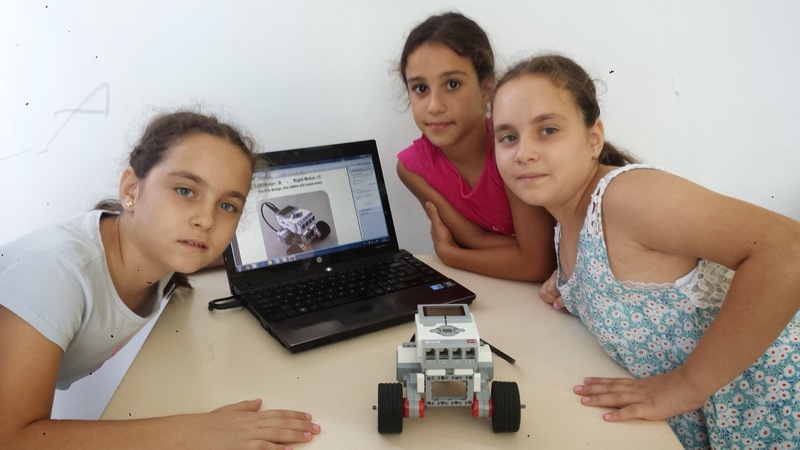 We also offered 6 scholarships to kids that attended the Galactica Summer Fun robotics courses for the new courses to be offered at the Akadimia Robotikis (October 2014- January 2015). The Robotics Academy is very much interested in designing and delivering courses to kids and educators (in all educational levels). 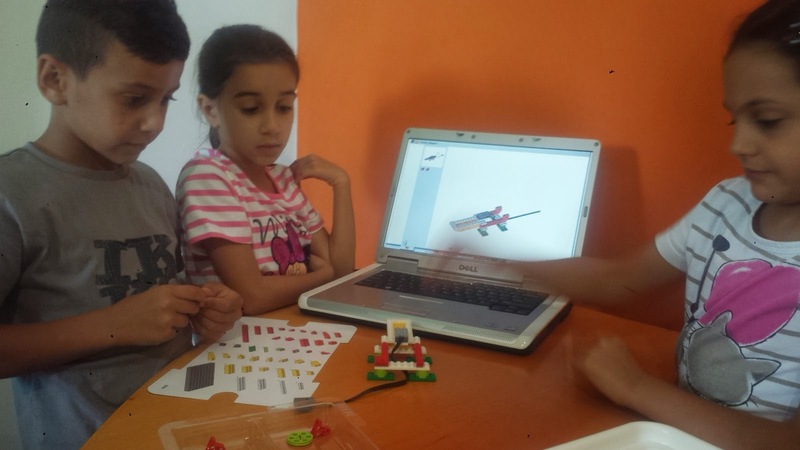 We provided the first robotics courses to kids on an experimental basis in October-November 2013 (for only 4 weeks) and then in March - May 2014 (for two months). The courses were of great success! Based on the experience gained and the feedback received we designed new courses for kids and educators (as well as hobbyists and anyone interested in robotics). The courses are differently designed and the activities are adjusted accordingly for the kids, the educators and the hobbyists. 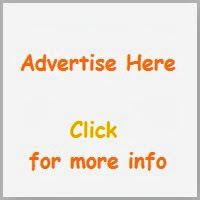 More information about the courses offered can be found in our website (http://akrob.frederick.ac.cy). Additionally, we are interested in designing courses for schools and educators on based on various criteria such as their needs, grade level, curriculum and goals. Izzy: Many of us would not think to send girls to such an activity! Are there girls showing the same interest as the boys? It is something to learn for everybody? N.E. 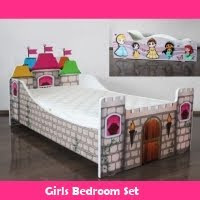 : I would say that the girls show the same interest as boys. There are lots of girls and women working or being educated in the fields of science, mathematics, engineering and technology. 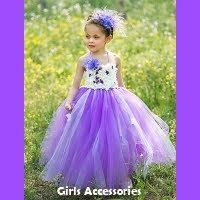 There are not as many as boys and men, however their interest in the aforementioned fields and consequently the numbers of girls and women involved in these fields are increasing worldwide. From my experience, I would say that in regards to educators there were more women educators interested in attending the robotics professional development training sessions than men. 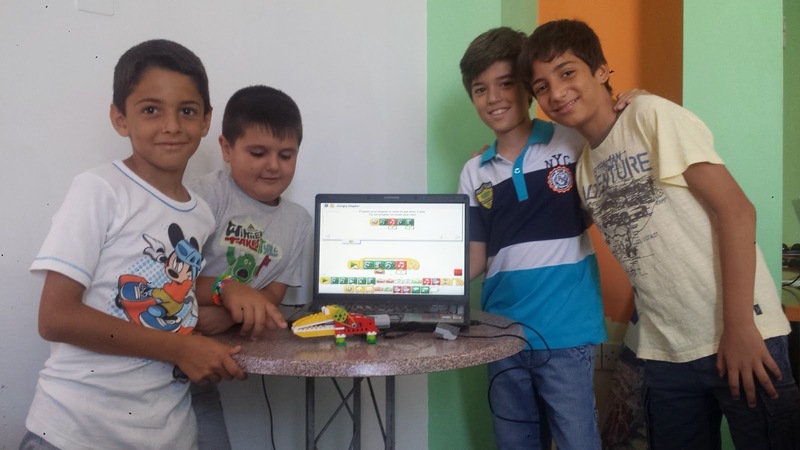 On the other hand, there were more men educators coached kids for the 1st World Robot Olympiad held in Lemesos, Cyprus during October 2013 where twelve teams from all levels (in all elementary, secondary and high school levels) participated. Two of the twelve teams participated were coached by women educators. Additionally, one of the women-coached teams had only girl members and ranked 2nd at the Olympiad, very closed to winning the elementary level. 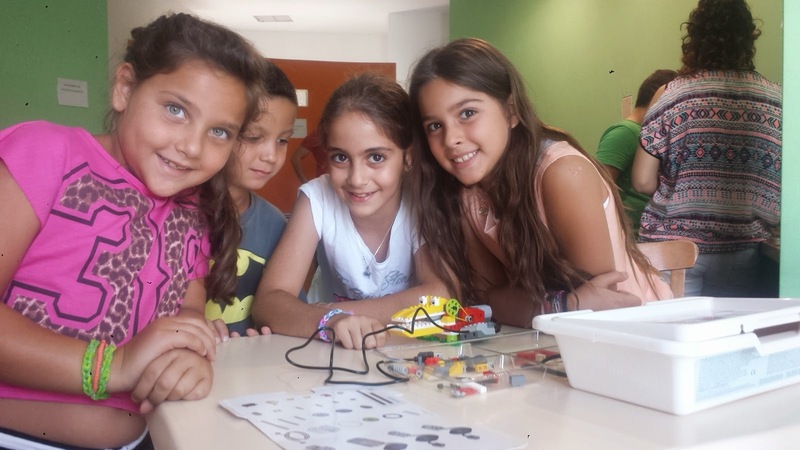 In regards to kids, during the robotics courses I observed that in more than half of the cases, the girls outperformed boys in the robotics activities not only in building the robots but also in programming the robots. Specifically, the singe-gendered teams (only girls) were more focused on the activities given and managed to successfully complete the construction of the robotic model as well as the programming activities given. At the mix-gendered teams, the majority of the girls showed excellent performance, taking leading roles and guide their teams towards the goal. Having in mind the above, I would say that there is always something for everybody to learn. 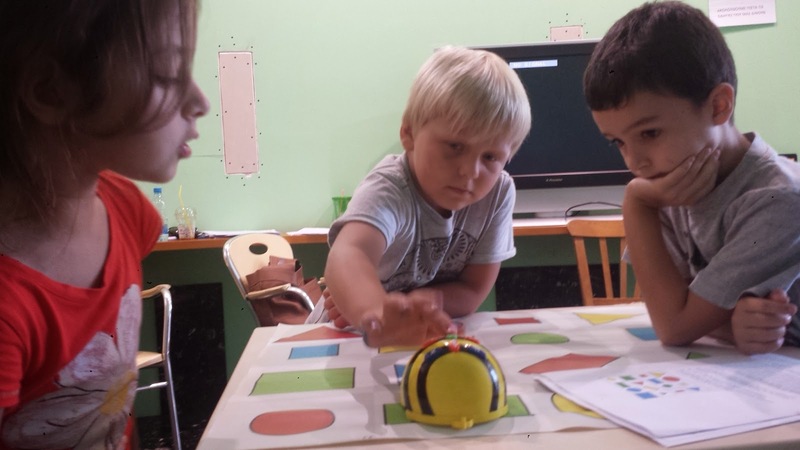 Educational robotics is a multifaceted process and the lessons at the Akadimia Robotikis are designed in order to include lots of people’s attention and interest, etc. I feel that we should not anymore categorize professions in relation to gender. It depends on someone’s interests, intelligence and stimulus. I believe that educational robotics is embracing various kinds of interests, numerous intelligence (i.e. mathematical, linguistic, spatial, visual, logical, and interpersonal) as well as providing extremely challenging stimulus to students. 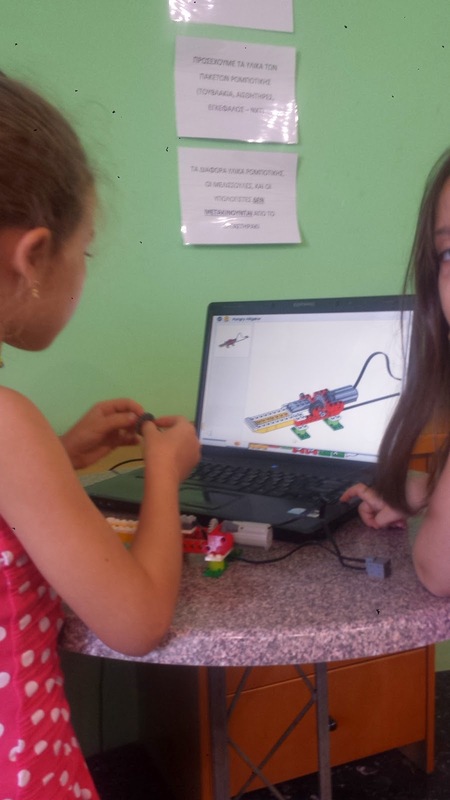 Izzy: How do you think that getting children involved in the Robotics Academy can change their life? Is it a path to follow for their future? Since you started did you experienced results that makes you proud of your activity? N.E. : As aforementioned, the kids develop various skills when “playing” with the robots. 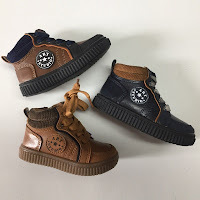 Additionally, one of the greatest advantages of the robotics activities is the various roles that kids can perform, such as constructors, programmers, coordinators. They do not only develop knowledge and skills but they are also gain valuable life experiences that might influence their career decision and career paths in the near future. Of course Robotics is a path to follow in their future! They are lots of fields related to robotics such as medicine, food industry, and manufacturing. As of now the majority of the robotics applications are in the manufacturing sector (i.e. 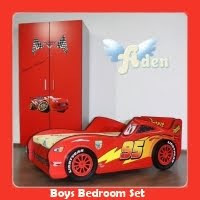 car factories). Lately various robotics applications are used in medicine for surgeries and it is an extremely promising field. They kids can follow career paths directly related to robotics (programming, engineering and science). 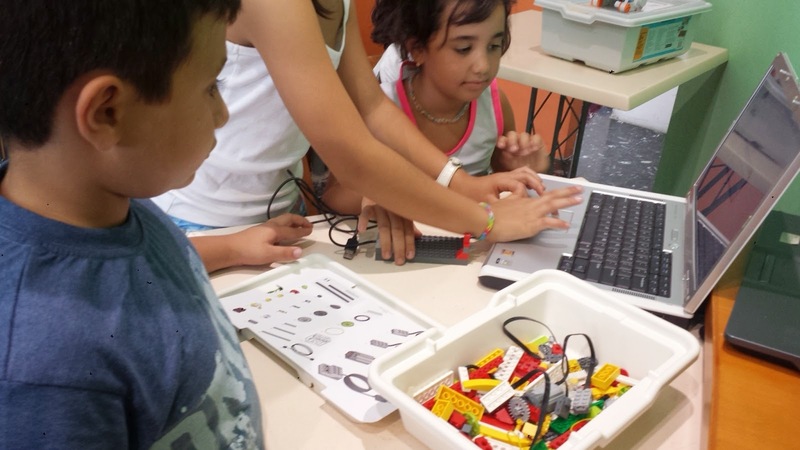 Nevertheless, they can combine robotics with other fields such as medicine, education, neuroscience, music, arts etc, as the experience we are want to provide to kids through the activities designed at the Akadimia Robotikis where we aim to integrate robotics (building and programming) to science, education, and arts. 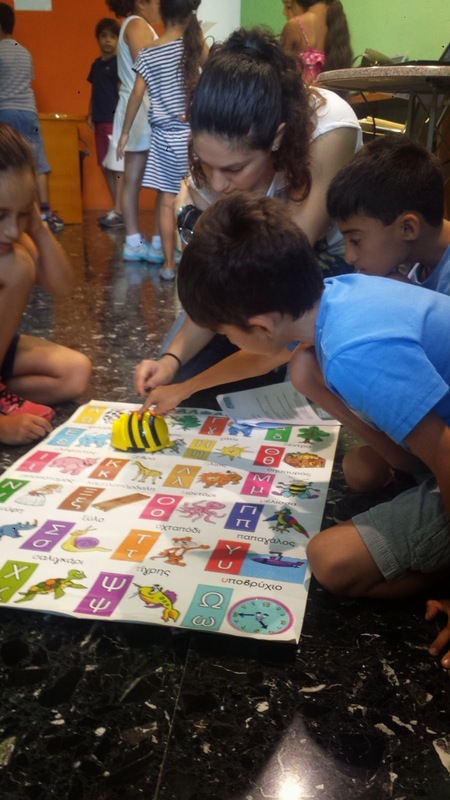 For example, the activities designed at the Akadimia have an educational character and approach (as aforementioned – meaning that we aim to teach various concepts to kids through robotics). 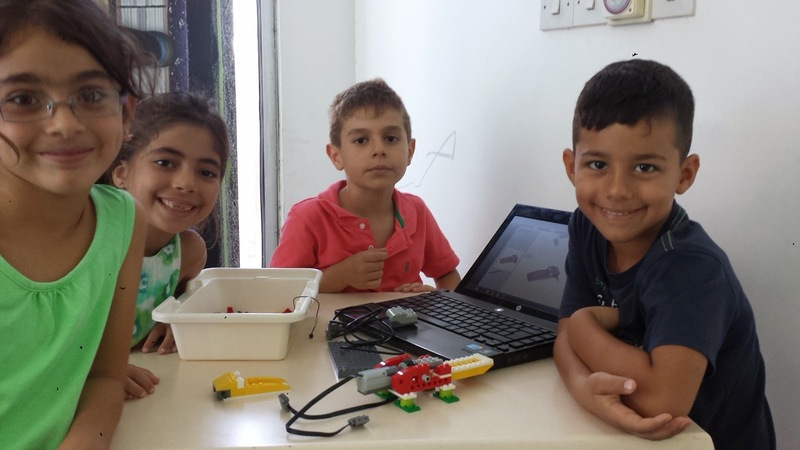 Additionally, in collaboration with an organization in Nicosia we are in the process to develop an educational program entitled “The Arts meet Robotics”. Finally, Akadimia Robotikis in collaboration with RAS – LAB (Robotics Automated Systems Lab – Frederick University) are in the process to develop an autonomous robot for an artist. The results that I am experiencing and of course I am proud of are the kids’ enthusiasm and excitement throughout robotics lessons. Kids are very interested in robotics, they want more and the time is never enough. 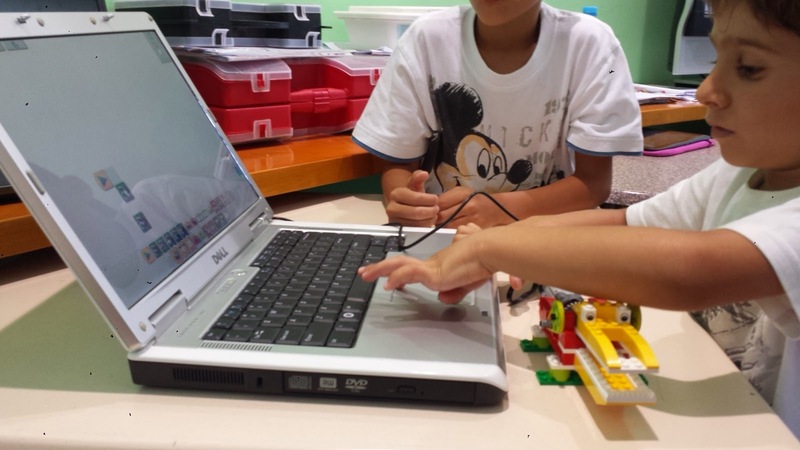 G.D: Children working with robotics can indirectly develop interest in science, math and engineering. This alone can change the life and future of many children. I believe that the future belongs to scientists and engineers. Izzy: To which category of age you are addressing? Do the kids need to have some computer knowledge before joining the Academy? How children or other interested persons can participate to the World Robot Olympiad ? Was Cyprus represented here before or this is the beginning of a new era? N.E. 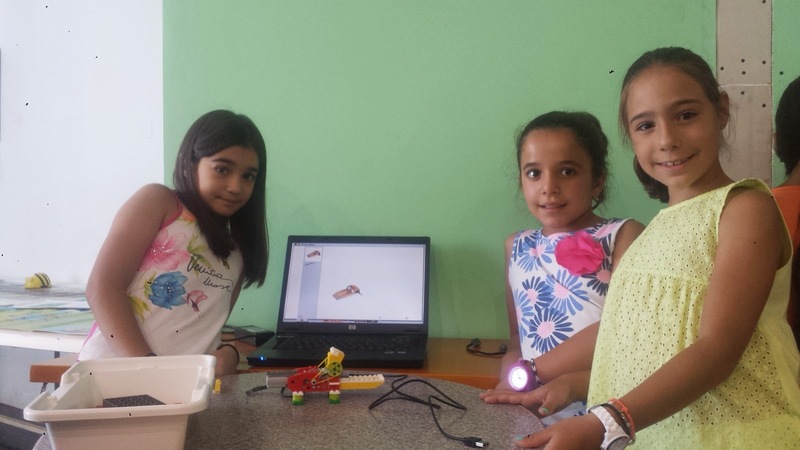 : The courses at the Akadimia Robotikis are designed to meet the needs of students in all educational levels. Additionally, we designed courses for educators in all educational levels (pre primary, primary, secondary and higher education educators). Besides that, the courses are also suitable for robotics hobbyists, meaning anyone interested in Robotics. It would be good if the kids are technology literate but this is not a requirement for someone to attend the robotics courses, since robotics courses offer much more. Anyone is eligible to participate at the World Robot Olympiad (WRO) either as a coach or a participant. There is no need for the coach to be an educator. The only requirement is for the coach to be over 21 years old and the coach does not need to train students from a particular school, it could be his/her neighbors, friends, cousins, sons and daughters. The teams should not come from a formal educational environment. 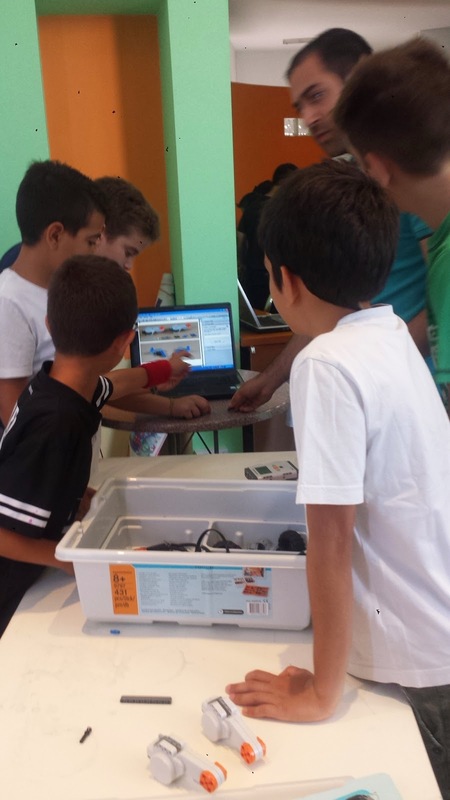 The first World Robot Olympiad (WRO) in Cyprus took place during October 2013 and twelve teams participated at the competition in three different levels: elementary, junior-high and high school. The winning team of the high-school level went to Indonesia to represent Cyprus to the WRO. The 2nd WRO in Cyprus will take place in October 2014 and the winning team(s) will represent Cyprus to Russia where the WRO will take place in November 2014. 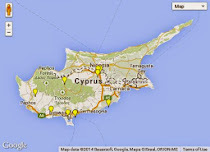 For more information you can visit the following two websites The WRO (www.wro2014.org) and the WRO Cyprus (www.wro2014.org). Here I would like to mention that there are numerous robotic competitions worldwide besides the World Robot Olympiad. 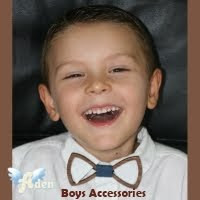 G.D: We have had students from the age of 6 all the way up to 50’s. 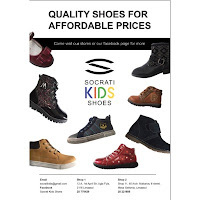 Our courses are designed in age groups and we always have courses for all ages. For the most part, there is no need for computer knowledge before coming to the Academy. I would like to add something here the WRO has been taking place for many years now. 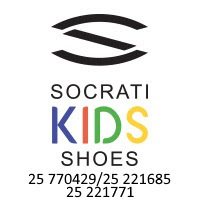 Last year was the first year that children from Cyprus has participated in the competition. We hope that some of our students can participate again this year! 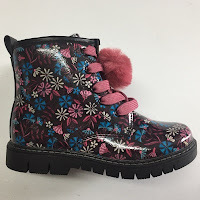 The WRO comes in various categories: elementary school, junior high school, high-school, university and open. Already some of my University students are preparing for this year’s competition. Izzy: Thank you very much for sharing with us such interesting information and in the end I would like to ask you to tell us a small story that you believe will make us contemplate! 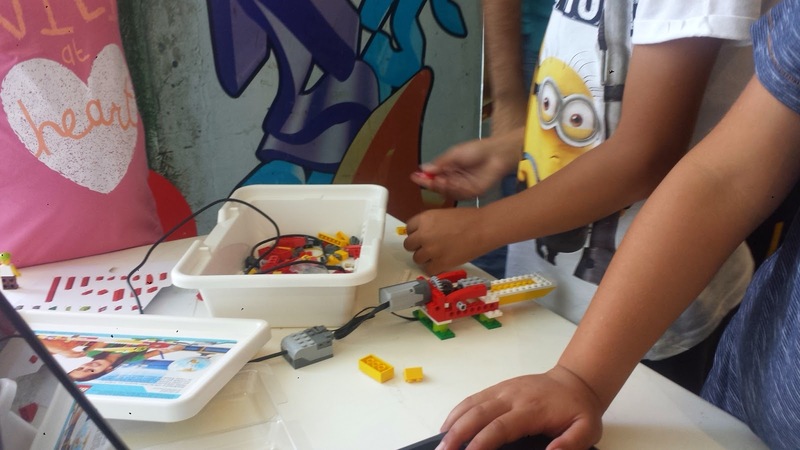 N.E: As soon as we finished the 2nd robotics lesson at Galactica Summer Fun, a 9 year old girl came to me and said: “…yesterday when I went home I told my mom that when I grow up I want to study robotics”. That particular girl excelled during the robotics lesson and got one of the scholarships provided by the Akadimia Robotikis. G.D.: One young boy, called me at the beginning of the summer and wanted to participate in our summer courses. This summer we were not offering any courses for Aggelo’s age group; he is 14. So I asked Aggelos if he wanted to come and sit in the Robotics and Automation Laboratory where some of my University students have been working on some projects. 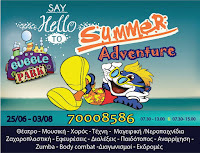 Aggelos came almost every day during the summer months. One day he asked me if I wanted to see a robot he has built on his own. Of course I agreed, and the next day Aggelos brought his creation to the lab and amazed all of us. 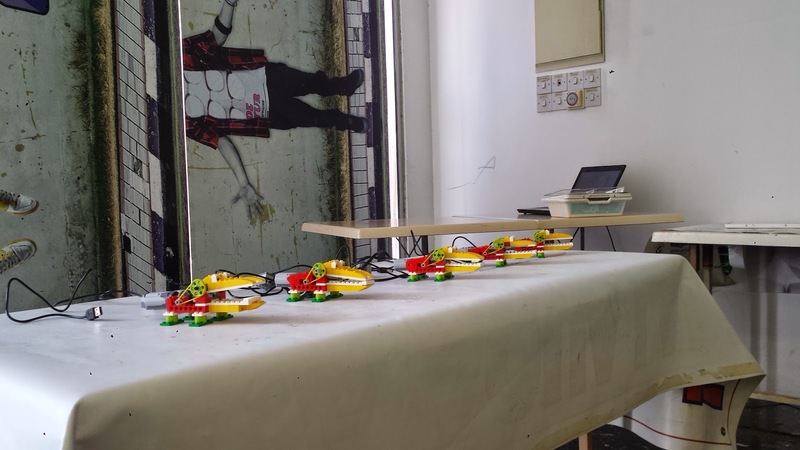 It is a mobile robot with sensors that interacts with its environment. This is University or even graduate level work. I was very proud of him and his work. 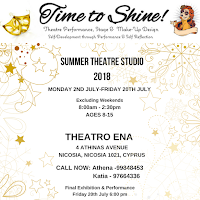 Aggelos will be coming to the Academy courses this Fall. I will have to design a special course just for him! I am sure there are many kids like him out there and I am happy our future is resting in their hands. 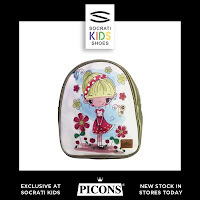 Aggelos is not just a smart child, he is also a good student, polite, has values and knows how to respect everyone around him. I look forward to working with Aggelos and any other person who wants to learn and study robotics.